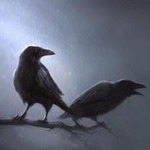 GRW Season Challenges Spoliers | Mods Forums - Mods for Far Cry, MGS & more! Back with another bit of spoilers for you guys. A new patch dropped and it contained even more content revolving around the season challenges we can can complete for free goodies. Now obviously this is SPOILER HEAVY so if you do not want this stuff spoiled to you and you want to be surprised by the season challenges then you should definately avoid this thread! I really think it's a lot of fun not knowing what we can get, but at the same time I also know some folks are super eager to find out anything they can about upcoming content. First up it seems pretty clear that we get about 2 free patches each week. 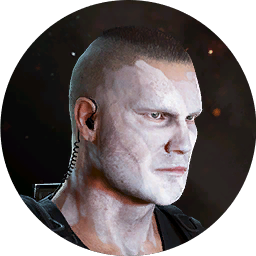 I've found a TON of new patches in the files for our characters. Now I'm not a big patch guy myself, but I have to say I do quite like some of these. They are pretty cool and a lot better quality than I would have expected for free patches given out like this. 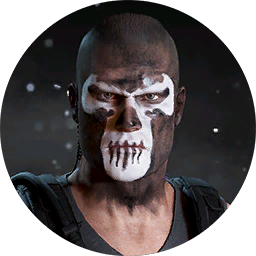 There is one that looks like the Punisher's signature skull I quite like a lot... REALLY hoping that is a patch we can earn. 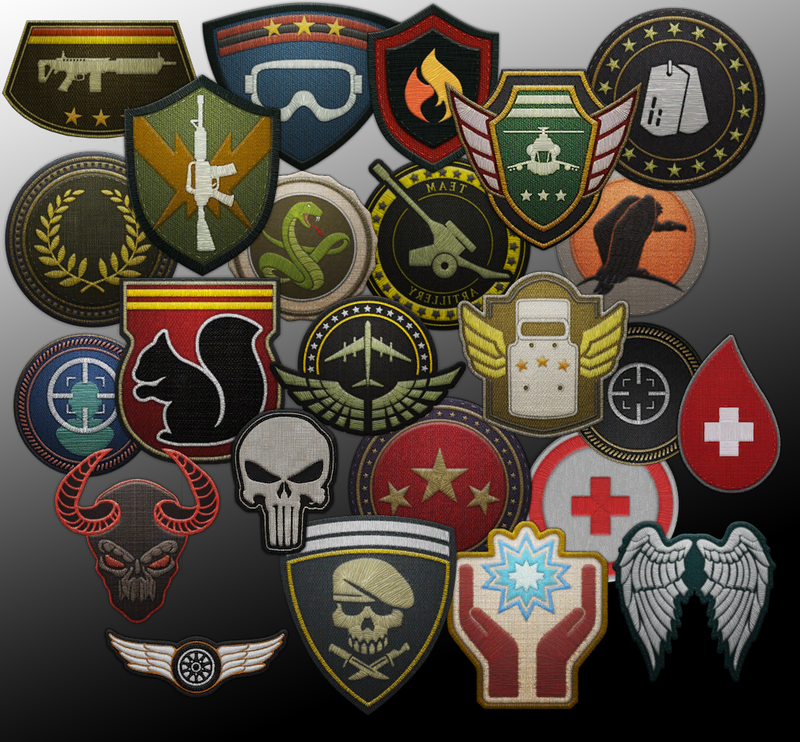 Now these may or may not be all of the patches we can get. There could be others coming and some of these might be for upcoming store content packs. I'm just not sure if these are all 100% only for the weekly challenges, but as you can see quite a few of them have the same look and feel as ones we have already seen that we can earn. 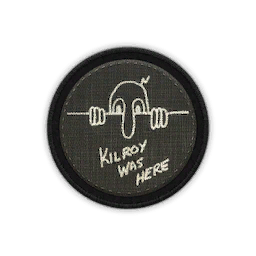 There is one patch that seemed very different than the others and I got a bit excited by this because it could mean something or it could just be a weird anomaly. It might be for Fallen Ghosts or even something else. 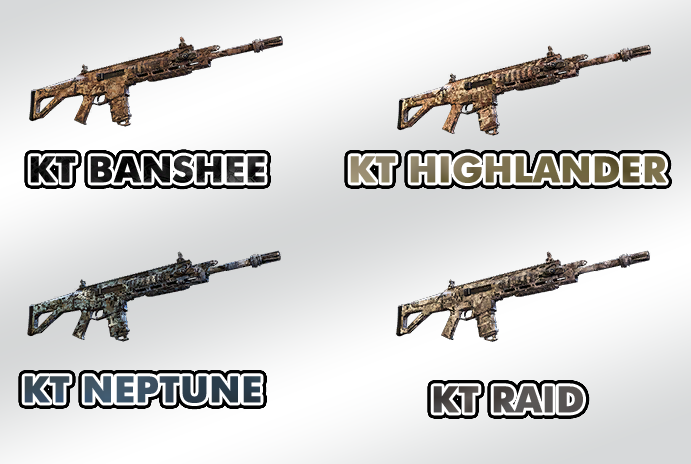 Next up are some possible new paint jobs we could be getting for our weapons. 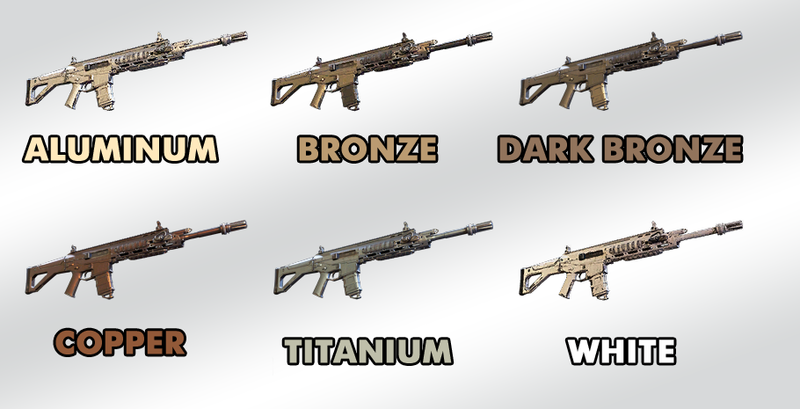 We have already been able to unlock COPPER during the first weekly challenge and for some reason (not sure why) BRONZE has also been unlocked for a lot of people... maybe everyone?!? 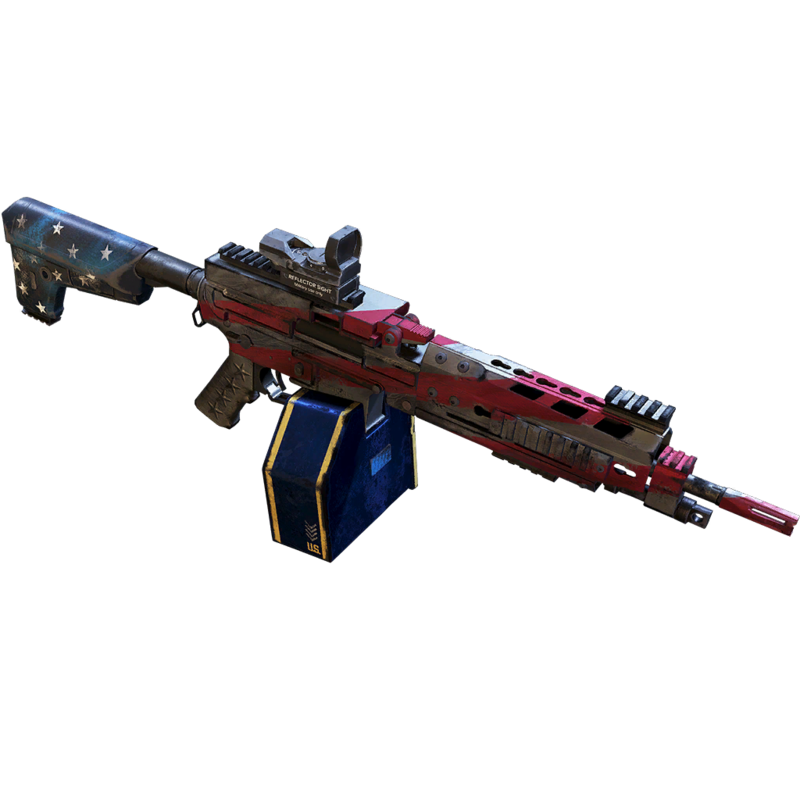 I suspect this might be a glitch, but maybe Ubi will come out and tell us they gave it to us all for some special reason. WHITE may actually be WHITE GOLD? Not sure as it's just listed as white. EDIT - It seems might be related to the Yeti stuff and is a reward for those challenges. 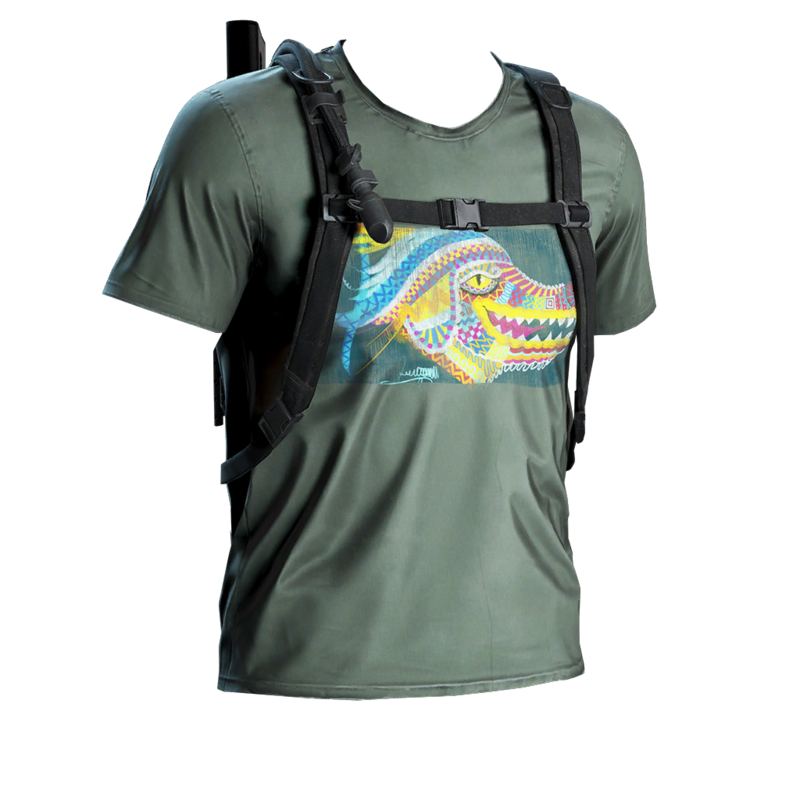 This week they revealed we could unlock the EVIL SUN T-shirt as part of the community challenge to kill Unidad snipers from a distance. That's all well and good but we want new guns right?!? 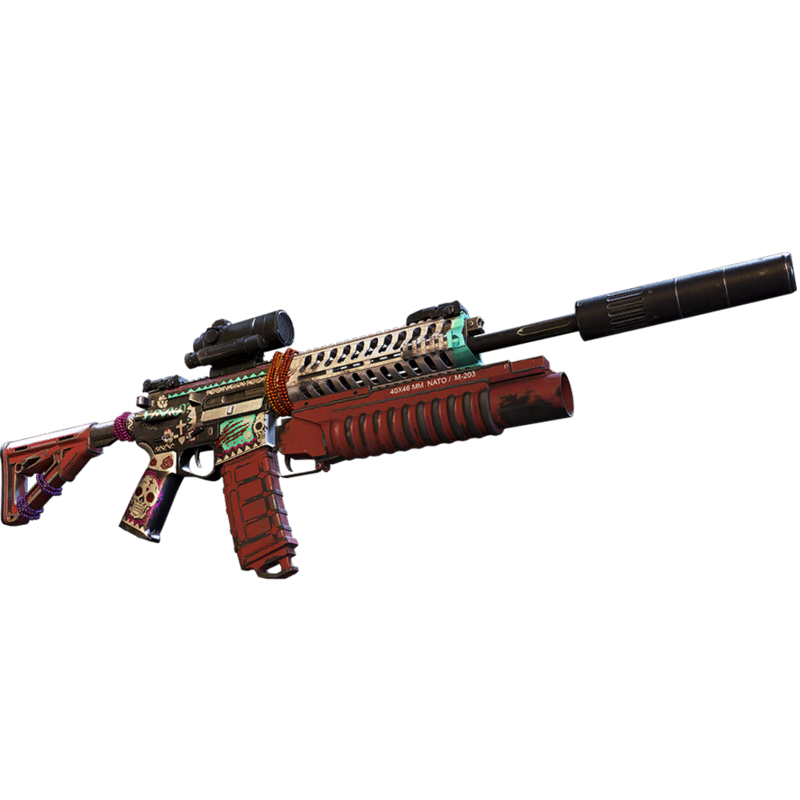 Well as always I cannot say conclusively that these guns will be seasonal rewards but I have a STRONG suspicion that these custom items will be our... "ultimate" reward for completing a season. 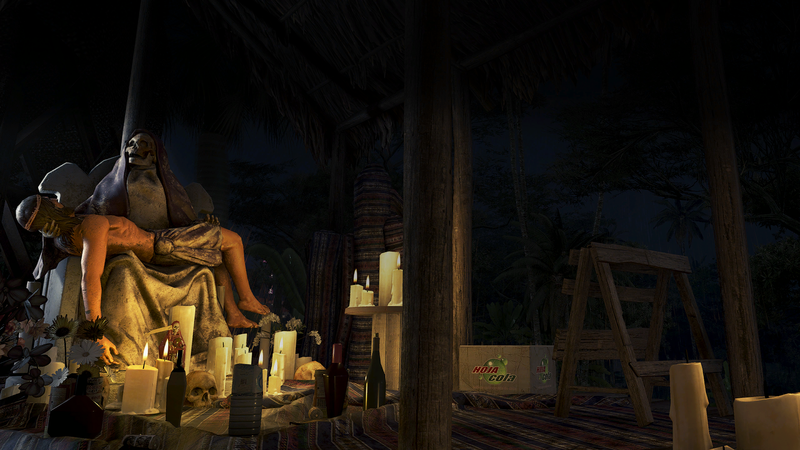 Well there were two more backgrounds and they seem to be for upcoming challenegs. 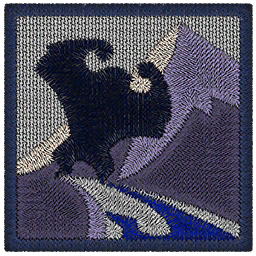 There are also two uniquely YETI themed reward images. 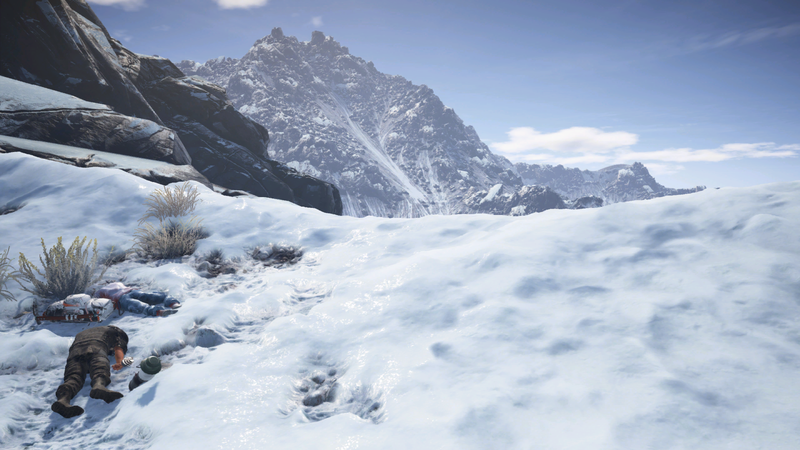 Sadly I did not find any specific "Yeti" based guns, but I did find LOADS of props listed in the files naming corpses, objects and more. Now I won't say that I found an actual Yeti (I didn't), but I did find a lot of convincing evidence that all of the crazy stuff people have been finding is likely the setup to the tasks we will be required to do with the Yeti. Now... the Yeti itself. You *might* not want to spoil this for yourself. Think carefully before looking at this spoiler. Now look at that silhouette very carefully. 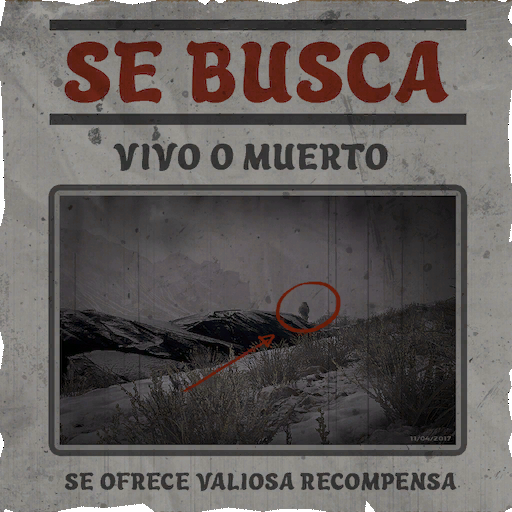 Let me just say there is sufficient evidence in the files about the "yeti corpse" to warn you not to get your hopes up too high. The "Yeti" could very well be something far more mundane than a mythological creature. 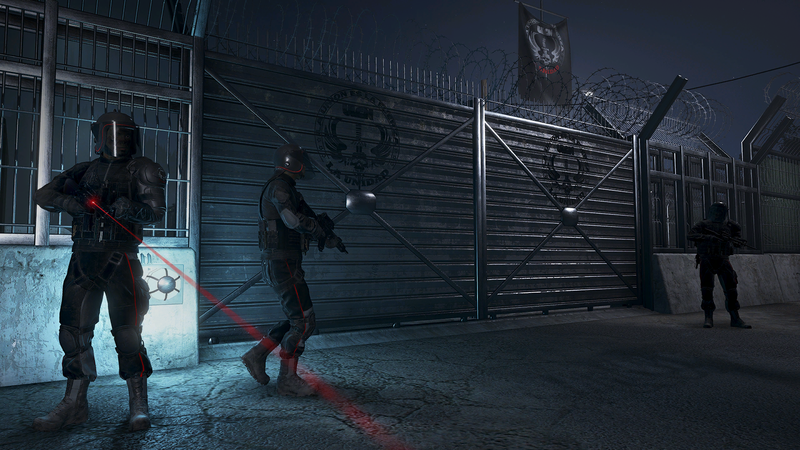 So it looks like while season 1 was all about Unidad and now Season 2 will be all about Santa Muerte which is pretty cool. So that's it for these spoilers. I'm not sure yet what the other seasons will look like or what our rewards will be, but I find it all pretty fun and interesting and look forward to it. Hope you guys do too. Be safe out there in the field Ghosts! As always on my leaks/spoiler threads please use this content for your videos and channels.